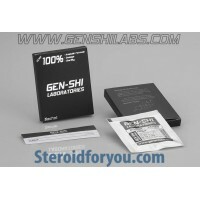 Home » Brand » Gen-Shi Labs. Manufacturer: GenShi Labs. 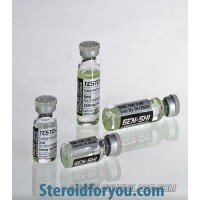 Substance: Testosterone Cypionate Pack: 2 ml amp (250 mg/ml) G..
GHRP-2 5mg/vial GENSHI LABS. OSAKA JAPAN If you are not satisfied with the effect after using.. Manufacturer: GenShi Labs. 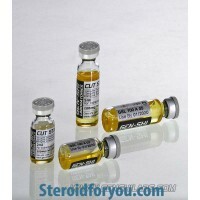 Substance: Mix of 3 hormones Pack: 5 ml vial (200 mg/ml) &.. Manufacturer: GenShi Labs. 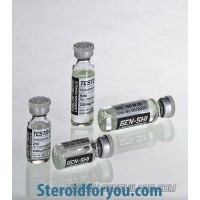 Substance: Testosterone Enanthate Pack: 5 ml amp (250 mg/ml) G.. Manufacturer: GenShi Labs. Substance: Trenbolone Acetate Pack: 2 ml vial (75 mg/ml) GENER..
HMG *Human menopozal gonadotropin* 75 IU GENSHI LABS. 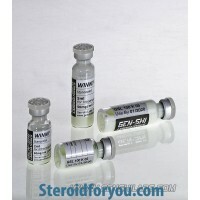 OSAKA JAPAN Expiration date is printed ..
WINNY 250 *Stanozolol* 250mg/5ml vial GENSHI LABS. .. 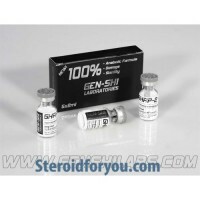 Manufacturer: Gen-Shi Laboratories Substance: Testosterone Propionate Packing: 2 ml (100 mg/m.. Manufacturer: GenShi Labs. Substance: Testosterone Cypionate Pack: 5 ml amp (250 mg/ml) G.. Manufacturer: GenShi Labs. Substance: Clomiphene Pack: 30 tabs (50 mg/tab) Drug C.. Manufacturer: GenShi Labs. 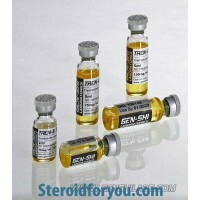 Substance: Testosterone propionate Pack: 5 ml amp (100 mg/ml) .. Manufacturer: GenShi Labs. 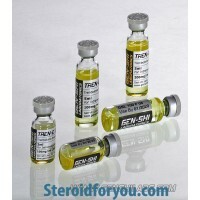 Substance: Trenbolone Enanthate Pack: 2 ml vial (100 mg/ml) GE.. 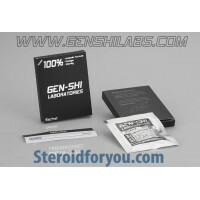 Manufacturer: Gen-Shi Labs. Substance: FLUOXYMESTERONE Pack: 30 Tabs. 5 mg Active Life:&n..